Several hundred Pacific walrus are hauled out on a barrier island near the village of Point Lay, on the Chukchi Sea coast. It’s the earliest such haul out since the walrus first started showing up in 2007 — and may be linked to this year’s rapidly retreating Arctic sea ice. Andrea Medeiros is a spokesperson with the U.S. Fish and Wildlife Service. She said during this time of year, adult female and young walrus in the region usually haul out on sea ice to rest while feeding. 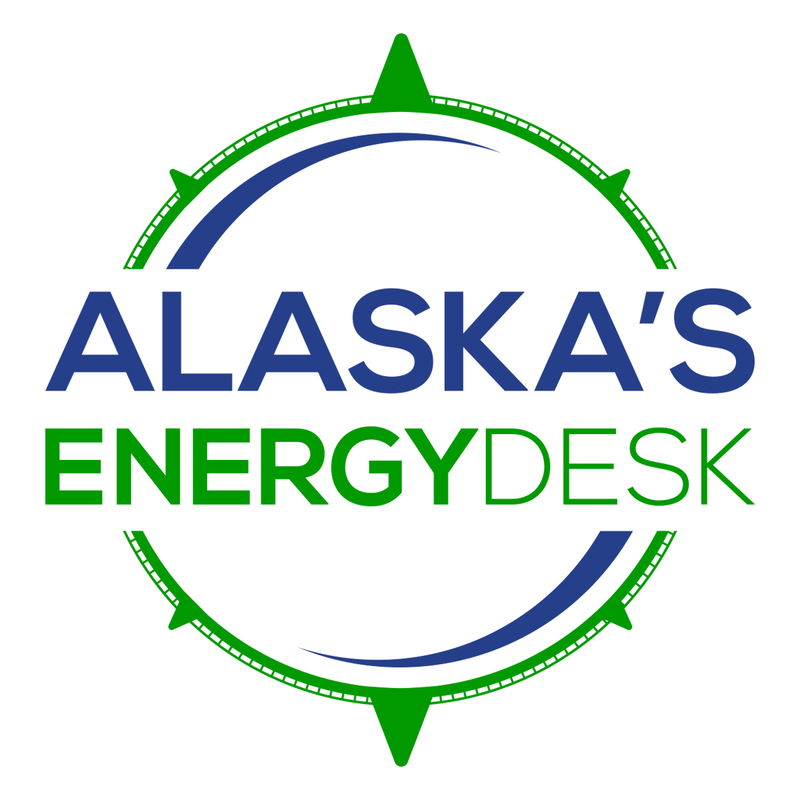 This year, Medeiros said sea ice in the Chukchi Sea has retreated to the deep water beyond the continental shelf earlier than in the past. 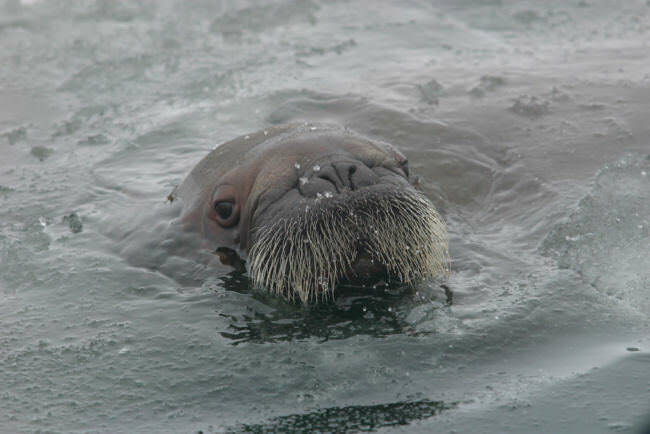 The walrus started gathering on the barrier island near Point Lay around August 3. As many as 40,000 animals have hauled out on the narrow islands in recent years, putting them at risk for overcrowding. As in the past, Fish and Wildlife and the Village of Point Lay are asking people to stay away from the animals, to avoid causing stampedes. Fish and Wildlife is currently deciding whether to list the Pacific walrus under the Endangered Species Act. Environmental groups argue that the loss of sea ice threatens to drive the animals toward extinction. Correction: This story previously misspelled Andrea Medeiros’ last name as Madieros.